Even here, soil quality can vary widely from region to region. The band of fertile, clay-rich soils stretching from Lincolnshire through southern England down to Hampshire is what our American counterparts might call ‘Champion Country’ for growing a wide range of arable crops. Regardless of where your farm is based, however, actions focused on improving soil quality are sure to boost your yields and your profitability. Soil quality is determined by a number of factors, all of which affect fertility. A good soil will sustain the growth of the required crops to a high standard, without the need for excessive nutrient enhancements or artificial fertilisers. 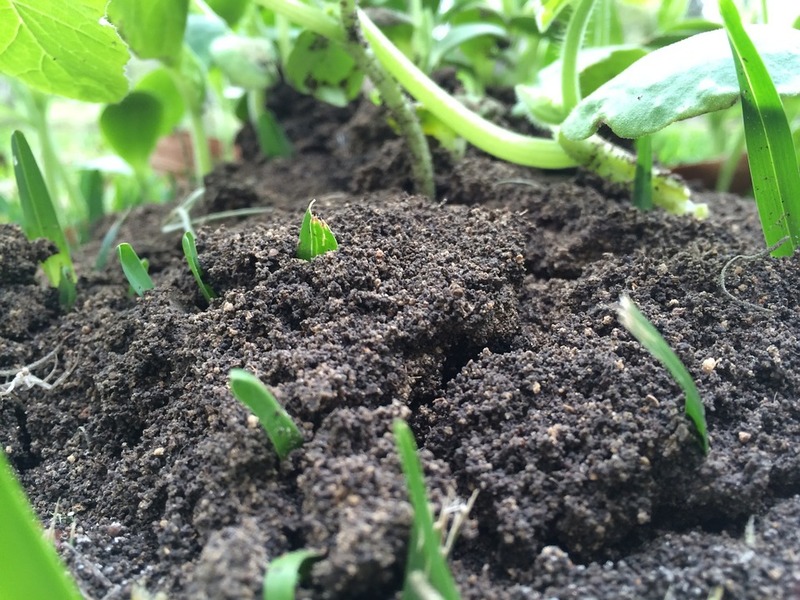 What causes poor soil quality? There are a number of reasons why the quality of the soil can degrade over time, but it is important to distinguish the quality of the soil from its texture. Texture is not something you can control. Different soil textures present their own challenges and are suited to different types of crops, but there is no reason why every farmer should not aspire to optimal soil health. This applies regardless of the sand, silt, loam and clay quantity of your soil. Poor soil quality can result from inadequate fertilisation, infrequent crop rotation or over farming of the same land. A reduction in soil quality can also result from both water shortages and excessive rain. Drought breaks down and concentrates essential nutrients such as nitrogen, phosphorus, boron and potassium in pockets where it is difficult for plant roots to reach them. Flooding and precipitation leaches nutrients out of the soil, and often erodes the top layer of soil itself. If the soil quality on your farm falls, the impact on your business can be great. You may find you need to use more herbicides or insecticides to keep on top of an invasive population of weeds or insect pests. Or your crops may take longer to reach maturity, or yield a lesser volume than they would in healthier soil. All of these things will hit your bottom line, and make your farm less competitive compared with more productive rivals. There are many different proposed solutions to poor soil quality. These include varying the crops you grow on regular cycles, using nutrient-rich fertilisers and increasing the time your land lies fallow (set-aside). Regular treatment with organic fertiliser derived from poultry litter is a natural and effective way of improving soil quality over time. The litter and manure from more than 100 million British chickens is an underused resource by UK farmers faced with poor soil quality. Poultry litter is cheap, environmentally friendly and available in almost limitless volumes. Please discuss with your agronomist to see whether this product is beneficial then give us a call.